Maximizing your resources equates to ensuring productivity and efficiency on every transport assignment. 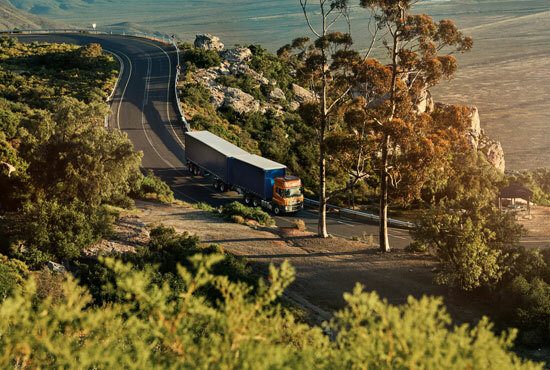 Every truck in your fleet should operate at its capacity. New Quester's optimized tare weight and driveline have significantly reduced the truck’s weight, allowing you to transport more on every trip. Transport more with New Quester. When combined with a powerful driveline, lighter tare weight offers the possibility to transport more cargo on longer distances. 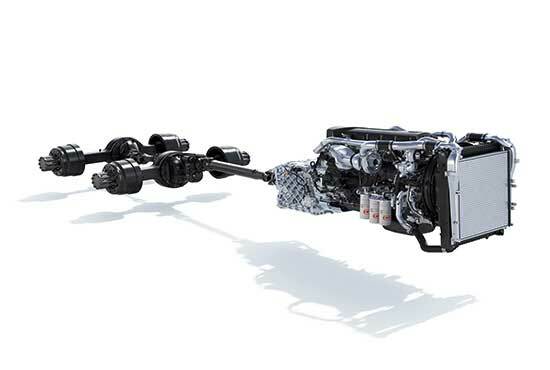 The 8-liter and 11-liter engines are powered by UD Trucks’ advanced technology and combine reliability with top class performance. Delivering high torque from low revs with flat torque curves. 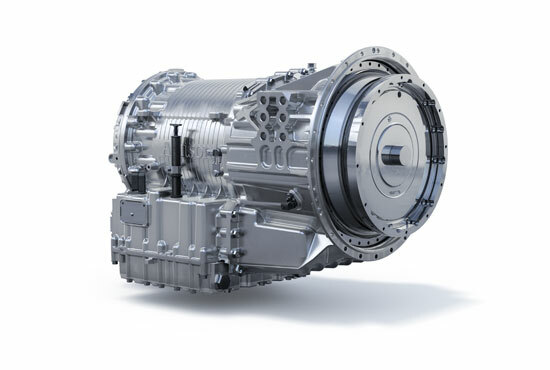 New Quester models come with a choice of reliable and durable, 6-speed, 9-speed and 12-speed manual transmission, that are able to cope with the toughest demands in various operation conditions. 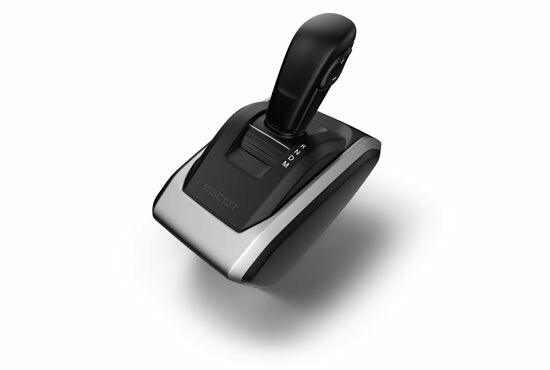 With key components made of aluminium, ESCOT automated manual transmission contributes to New Quester's low weight for higher payload. By choosing the right gear, ESCOT delivers efficient, productive driving with high average speeds and low operating costs. The PWR+ mode on ESCOT makes construction assignments productive with increased power and high running performance in tough conditions. It features a rock loose mode for quick escape when stuck in slippery and muddy conditions. Whether servicing city distribution, waste management or out on the construction site, New Quester featuring Allison is a perfect solution for all start-stop operations, with its torque converter. Drivers at all levels experience less fatigue, and can focus on the road at all times and during any maneuver. No clutch also means lower maintenance costs. UD Telematics is a high-tech wireless communications system that helps your fleet towards greater productivity. It integrates a host of features designed to support you and your business. 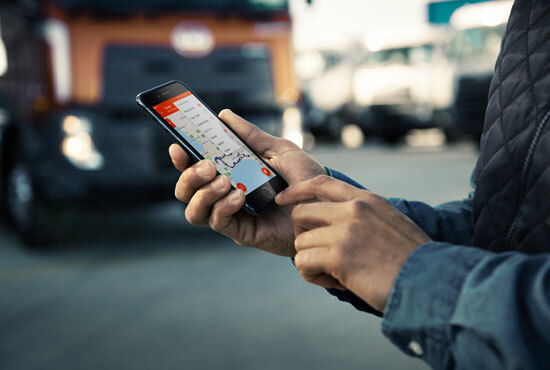 The new easy-to-use UD Telematics mobile app makes 24/7 fleet management convenient and simple. 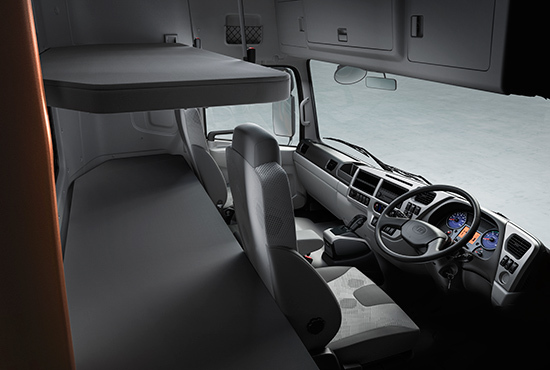 The largest cab in UD Trucks' history is perfect for long haul. Walk-through with bunk beds and plenty of storage, the largest in class high roof cab also features a clear instrument panel where everything is within easy reach. More productive assignments are the result. 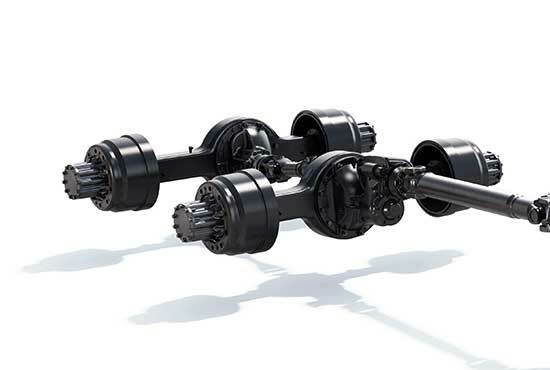 Additional ratios on the new single reduction axles allow better flexibility in optimizing the driveline for your application. axle loads. 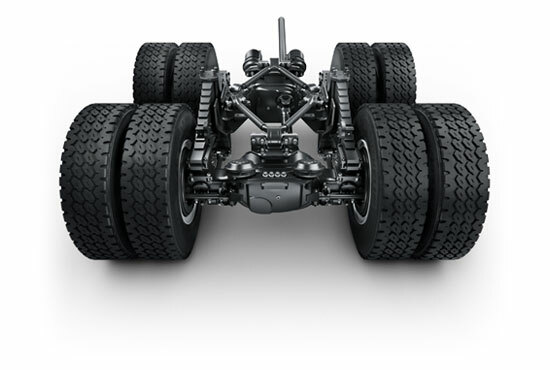 Both axles are built extra tough to enable high loads. This helps New Quester improve productivity by making journeys faster. 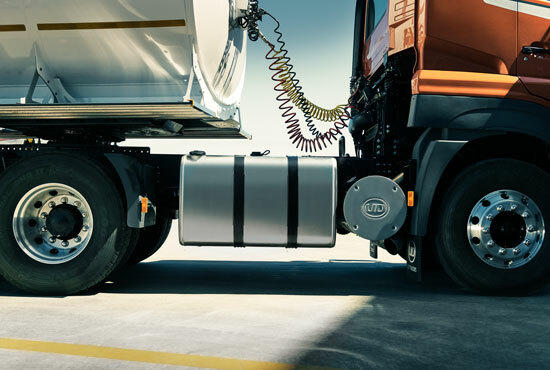 The retarder is coordinated with UD Trucks’ Extra Engine Brake and maintains a steady speed while travelling downhill without using service brakes.